Home News Have you seen Amy Day? Have you seen Amy Day? Police are currently asking for the public’s assistance to help locate 30 year old Amy Day. Amy is wanted on two outstanding warrants related to drug and assault offences. Amy is described as being approximately 160cm tall, with long brown straight hair, medium build and a fair complexion, she is known to frequent the Narre Warren area. 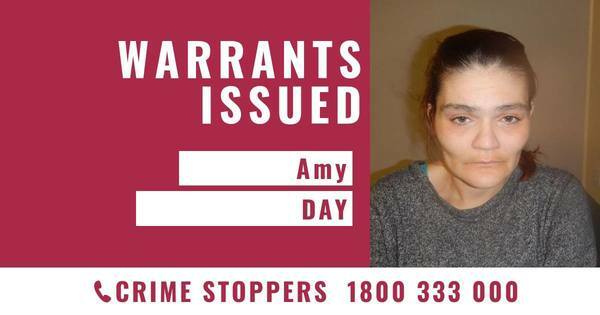 Anyone with any information on Amy’s whereabouts is asked to contact Crime Stoppers on 1800 333 000 or www.crimestoppersvic.com.au.